Dr. Amar Vutha, a professor in the Department of Physics at the University of Toronto, has been awarded a Sloan Fellowship to support his research into fundamental physics. Dr. Vutha’s research group measures the oscillation frequencies of atoms and molecules and uses them to test the limits of known physical laws. 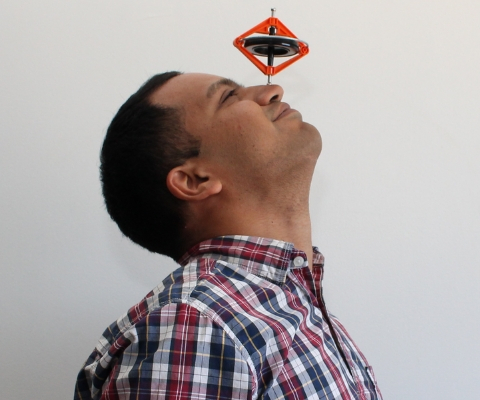 One of his projects is to build compact and portable atomic clocks to better study gravity. Another involves measuring the shape of the electron to find clues to why the universe only contains matter, instead of equal parts matter and antimatter. Dr. Vutha was a physics undergraduate at the Indian Institute of Technology Kanpur. After obtaining his PhD from Yale University in 2011, he was a postdoctoral researcher at York University, before joining the faculty of the University of Toronto in 2015. 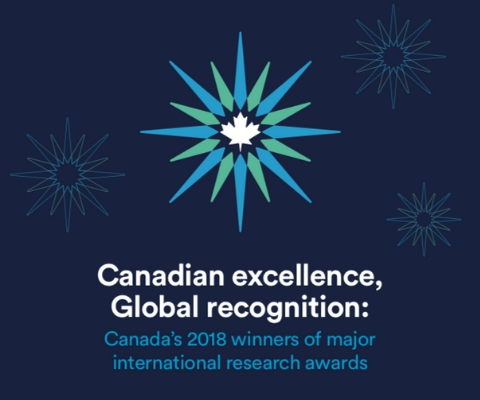 *Amar Vutha is one of 17 Canadian winners of major international research awards in 2018 featured in the publication Canadian excellence, Global recognition: Canada’s 2018 winners of major international research awards.